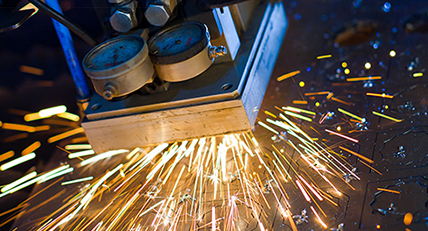 Boyle Tool & Die Co., Inc. is proud to offer precision CNC machining services for a range of industries including lighting, medical, automotive, telecommunications, railroad, and HVAC. Custom components are fabricated from a number of materials including aluminum, tool steel, stainless steel, copper, bronze, Inconel, Monel, Kovar, Hastelloy, gold, silver, and other materials such as plastics, composites, fiberglass, graphite, and wood. 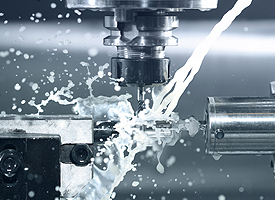 State-of-the-art on-site equipment including vertical machining centers, CNC turning centers, manual milling, turning, and grinding are employed for precision processes such as milling, drilling, boring, tapping, thread milling, knurling, broaching, pocketing, profiling, parting/cutting, facing, external and internal threading. Turning methods including contour, form, taper, and straight, with turning size capacities of up to 14” in diameter and up to 10’ in length. 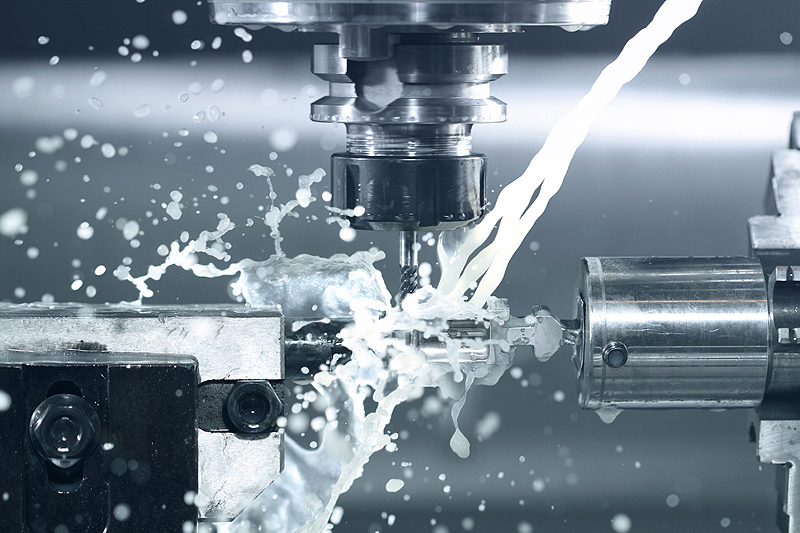 A tight tolerance of ±.0005” can also be maintained throughout machining. Our 3-axis machinery features CNC control capabilities, bar feeding, and three, four, six, and eight jaw chuck fixturing. We have in house fixturing and tooling available for cost effective production and rapid turnaround times. Parts are thoroughly inspected and tested for quality and accuracy utilizing visual and dimensional inspection methods. Material specifications and tooling specifications are documented. For more information about our precision CNC machining services or the other high quality services available please see the table below or contact us directly.